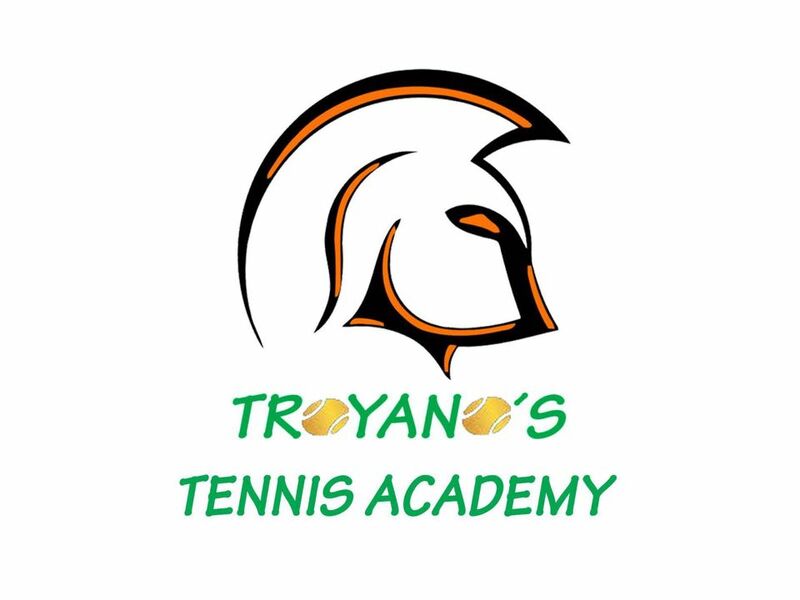 At Troyano International Tennis Academy, we are passionate about helping you take your tennis to the text level, while enjoying the game at the same time! We cater for all age groups, from complete beginners to performance players - Whichever category you fall into, we have something for you! We are located in the 4 Star Atalaya Park Hotel, situated on the beautiful southern coast of Spain - The Costa del Sol. The courts lie right beside the sea and are surrounded by 50,000 m2 of subtropical gardens - Which makes it easy to enjoy a nice game of tennis followed by a swim in the sea or the hotel pool. For the shoppers in the family, we are also just 3km's away from the very chic and very popular, Puerto Banus! 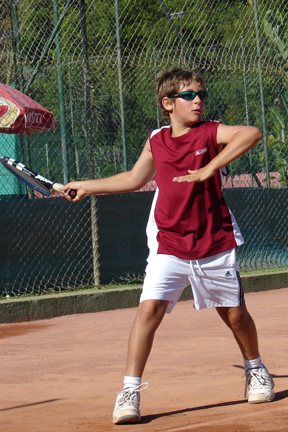 The Troyano International Tennis Academy boasts 9 tennis courts, 6 of which are the famous Spanish red clay with floodlights for evening training. The remaining three are hard courts. All of the courts are beautifully and expertly maintained. We also have 1 paddle tennis court. We offer a wide variety of coaching, and can cater for your every need: From squads for the little ones, to private instruction for the performance player, we can come up with a plan for you. 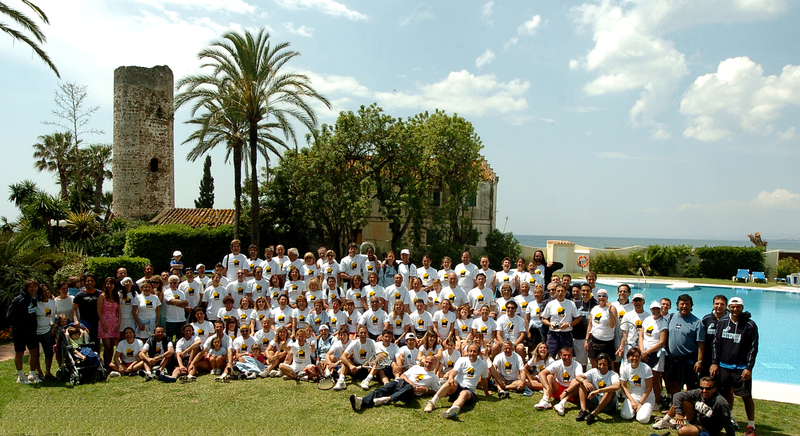 We have incredible tennis holiday packages available all year around, where you can enjoy a stay at the 4 star Hotel Atalaya Park and simply walk from your room through the tropical gardens, to your tennis lesson on the grounds. All-inclusive packages are available. 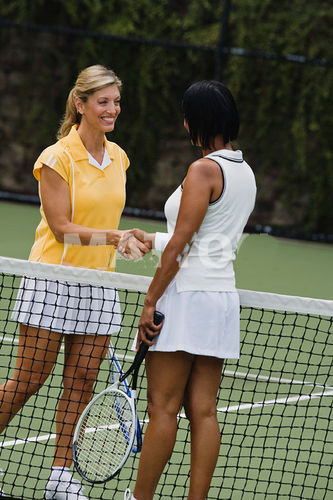 Your children can make friends and enjoy our yearly summer camp, while the adults can enjoy our doubles weekly tennis mix-ins. Everyone is welcome and no membership is required to enjoy our facilities. 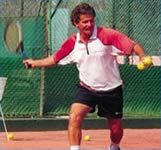 For more information, email us at troyanotennis@hotmail.com or use our Contact Us section to send us your request.